HashBang Games is sponsoring a Retrovirus Play event Sunday, June 2nd from 10am until 2pm. They are putting up 3 dedicated servers and leaving them up 24/7! So, come join us in the HashBang dedicated servers and get your lazy Sunday on by destroying some viruses. 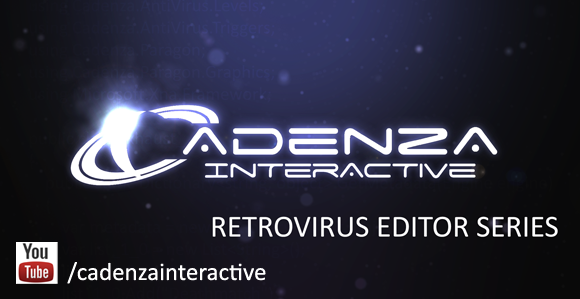 This page contains links where you may acquire Mods for Retrovirus. If you have a suggestion for another page that should appear here please post it in the forums! Retrovirus and Sol Survivor on Sale! 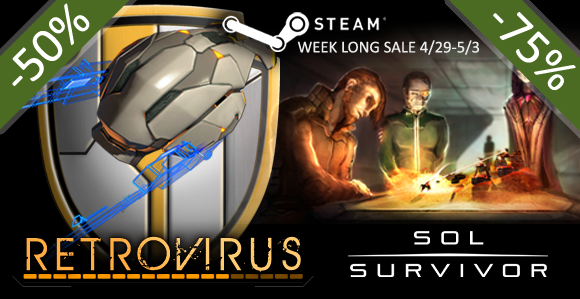 Sol Survivor and Retrovirus are a part of a week long Steam sale!